When asked what I wanted to be when I grew up - I always said 'an artist' - and now here I am and I feel like I'm doing what I was truly meant to do. 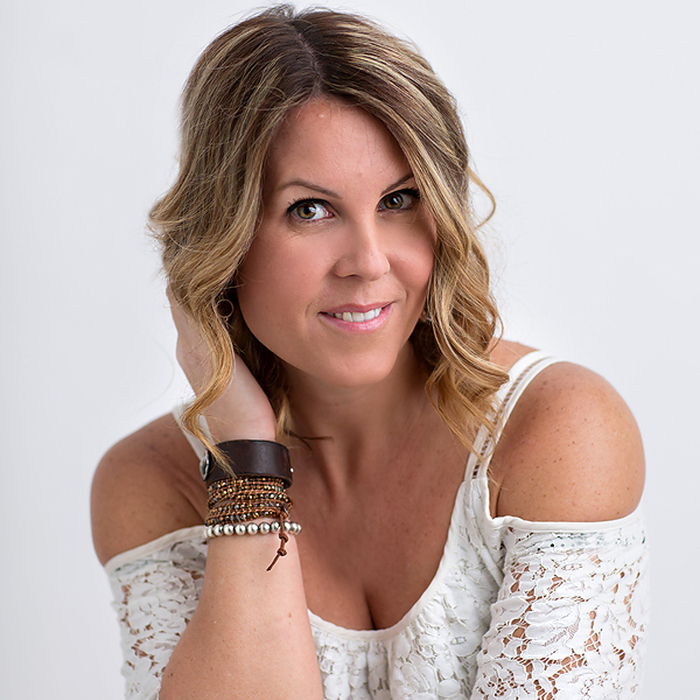 Nicola Toon is an Internationally award winning photographer who's family portrait work has been enjoyed by clients from as close by as the Waterloo region to Toronto and as far away as Las Vegas, the United Kingdom and Monaco. Nicola is passionate about the art of portraiture and strives to bring the romance back to the photography experience by providing her clients a very customer centric way of doing business. "We live in a digital world and I truly feel that we are losing touch with the value of tangible products. I work with my clients one on one to ensure that they walk away from their family portrait session with exactly what they want. I like to walk my clients through the entire process from wardrobe to image selection to finished art pieces. It's this level of dedication and attention that brings my clients back year after year."